Solvency 2 requires the implementation of an actuarial function. To inform the administrative management or supervisory body (AMSB) on the reliability and the adequacy of the calculation of the technical provisions. 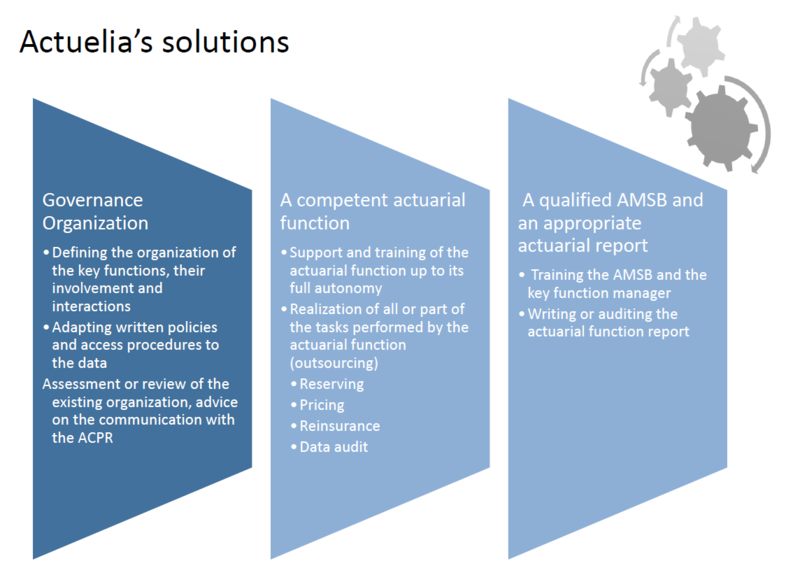 You can outsource your actuarial function if there are no such competences in your company. Our firm stands clearly as a subcontractor which meets all the “fit and proper” standards stated by the French Institute of Actuaries. Furthermore, we can also validate the first reports issued by your actuarial function. The actuarial function must be performed by people with knowledge in actuarial and financial mathematics, in accordance with the nature, the scope and the complexity of the risks linked to the company activities. They have to show a relevant experience in view of the professional standards and other existing standards. In particular, insurers have to implement key functions such as the actuarial and risk management functions. Moreover , they have to define and to get the approval of their board for the rules and internal procedures aimed at ensuring that the appointed people are “fit and proper” to assume these functions. These requirements must also be applied when key functions are outsourced. The assessment of the “fit” criteria of someone in view of a specific responsibility depends on their experience, their responsibilities, the role, the nature, the size and the complexity of the company. 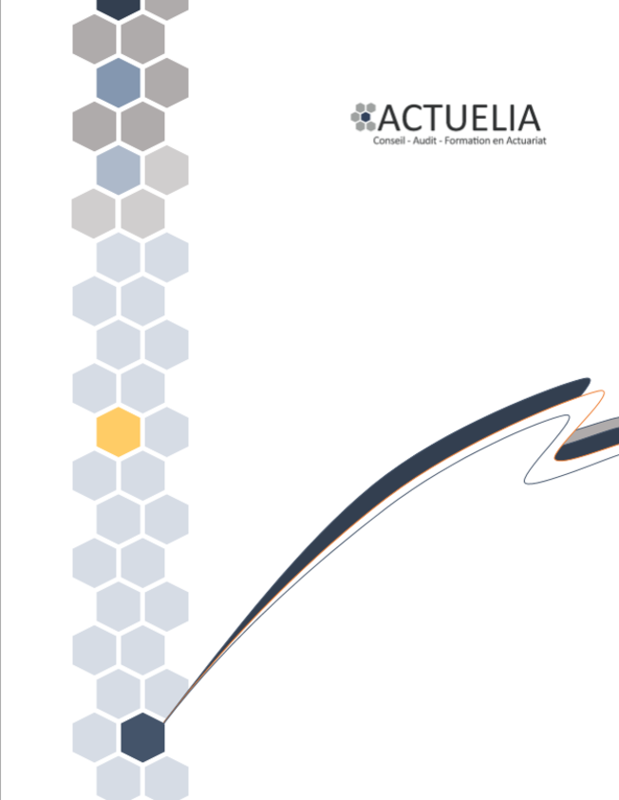 In their letter dated June 18, 2013, the Board of the French Institute of Actuaries wished to draw the attention on several standards relevant for qualified actuaries that could also be relevant to develop its own “fit and proper” rules and internal procedures, whether they are the key functions of Solvency II or other key functions frequently assumed by actuaries.